The commander of the Islamic Revolution Guards Corps Navy praised the powerful presence of the Iranian Armed Forces in international waters and said close cooperation between the IRGC and Army navies would guarantee the country’s security. He further stressed the necessity for the Iranian Armed Forces to preserve their military preparedness and said close cooperation between the IRGC and Army navies will defeat enemies and guarantee “the existence of the security”. 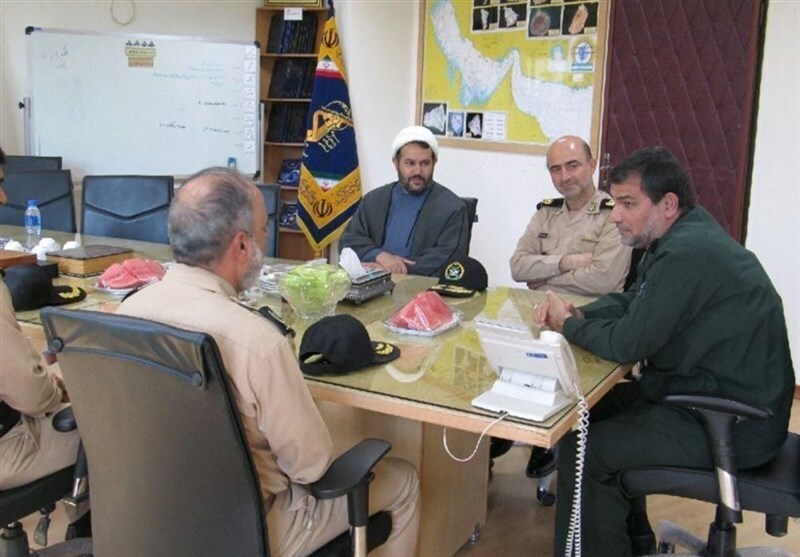 Speaking at the meeting, Commander of the Iranian Navy’s Southern Fleet Vice Admiral Afshin Tashk underlined the progress of the Navy and said despite sanctions on the Islamic Republic, the Navy has been able to reach many achievements in the military sector.